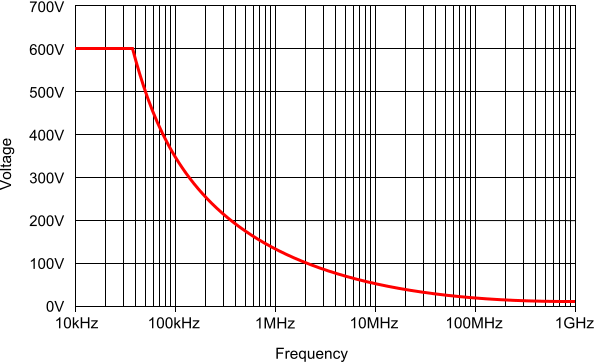 The Oscilloscope Probe 1:1-1:10 - HP-9250 is a 1:1-1:10 selectable passive high impedance oscilloscope probe with 250 MHz bandwidth (1:10) designed and calibrated for use on oscilloscopes having an input impedance of 1 MOhm shunted by 20 pF. However, it may be compensated for use with an oscilloscope having an input capacitance of 15 to 35 pF. 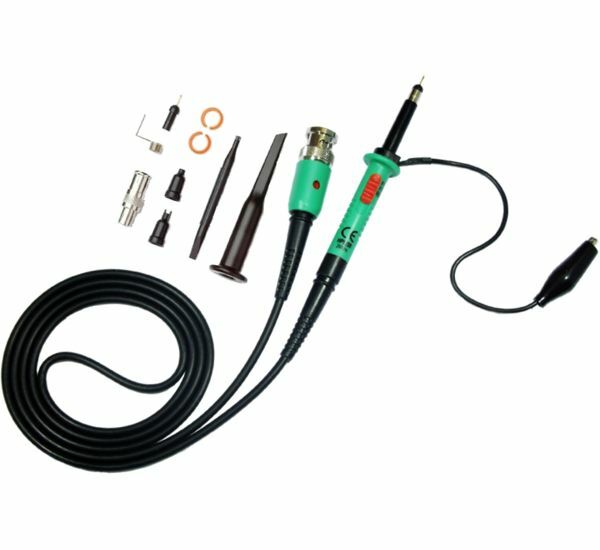 The oscilloscope probe incorporates a three position slide switch in the head which selects the attenuation of X1, X10 or a ground reference position. The modular construction facilitates simple field replacement of the major parts. The table below shows detailed specifications of the Oscilloscope Probe 1:1-1:10 - HP-9250.